Serving as Associate Professor for the Department of Human Development and Family Science. Dr. Krishnakumar’s research and teaching focus are in the areas of marital conflict, parent-child relationships, research methodology, development in cross-cultural contexts, adolescent parenting, child and adolescent adjustment, and urban economic hardship. 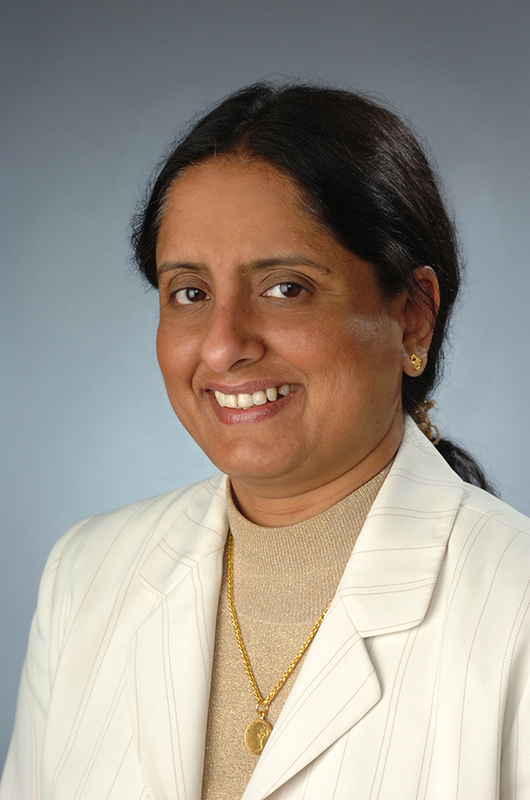 She completed postdoctoral work in the Department of Pediatrics and Adolescent Medicine at the University of Maryland Medical Center before joining Syracuse University in 1999. Marital conflict; child and adolescent adjustment; socialization; research methodology; cross-cultural research; adolescent sexuality; urban economic hardship.